Oh! Is your anniversary round the corner? Picking gifts for hubby dear can be tricky! Quite often the quest to find that special gift to make your hubby go “wow” can turn into a nightmare. It’s normal to blank-out on gifting options, so we have bundled up fresh “gifting ideas” to make your task a smooth one. The anniversary of the wedding date is celebrated as wedding anniversary. The anniversary years have been traditionally attached with particular names. The tradition goes that, the couples are to gift each other with something made of the material that the anniversary is named after. For instance, the 25th wedding anniversary is called "silver wedding anniversary" and a gift made of silver is to be presented to the spouse. 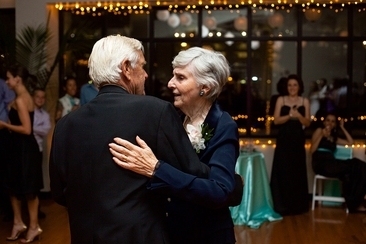 Similarly, 50th and 60th wedding anniversary are quite popularly known to people around the world as "golden wedding anniversary" and "diamond wedding anniversary" respectively. In the United States, the second anniversary is known as "cotton wedding anniversary" while citizens of the United Kingdom observe it as “paper anniversary”. Along with cotton and paper, there has been a recent addition which includes china as well. Cotton is the long-established material for celebrating the second marriage anniversary. Permanence and adaptability are the two significant features that cotton embodies. 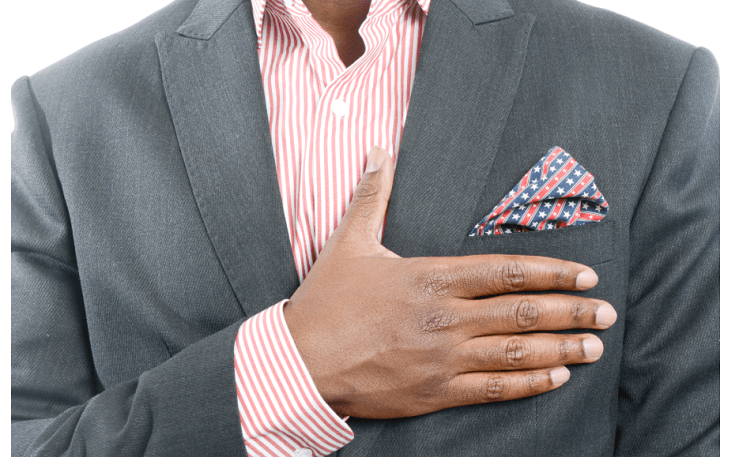 Here are ten 2nd anniversary gifting ideas for your beloved husband. Men love watching games just as much as they enjoy playing it. Excite him with game tickets along with a sporty sweatshirt. He sure needs a bathrobe every day after shower. You can gift him one. Do you have nice backyard space? A hammock can add a romantic edge to your weekend moments of togetherness. Go a little bold with a fine pair of lingerie/underwear, he will like it! Charm him with a throw blanket for your living space or bedroom area. 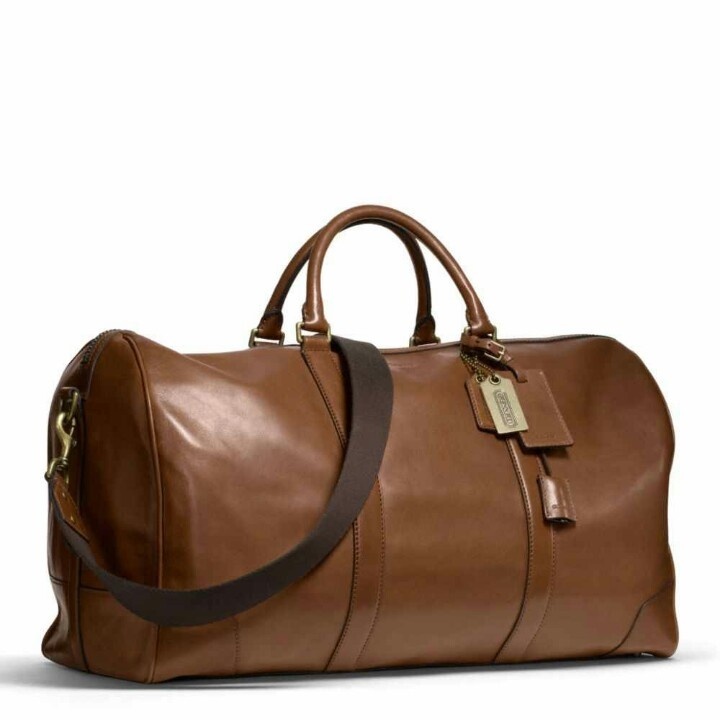 A duffle bag is a brilliant gift for your man. He can use it both for weekend vacations as well as short professional trips. For a luxurious touch, go with Egyptian cotton sheets. They look pleasing to the eyes and are very comfy too. To make him look extremely dashing in the upcoming formal party, pocket squares can be a great way to go. For a personal feel, present him with a hand sewn emotion in a wooden hoop embroidery. 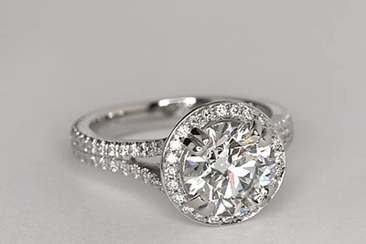 Have you been planning to gift him jewelry on your 2nd wedding anniversary? Slip it in a smart cotton pouch and go ahead. Paper stands for strength and is the customary material in UK for choosing the second wedding anniversary gifts. Have a look at the 2nd anniversary gifts for husband with emphasis on paper. Write down a love letter for him, with a nice poem to make him feel special and loved. If your anniversary date falls over the weekend, book flight tickets to a romantic destination and take him by surprise. For an exclusive calming relaxation, nothing can beat a spa and massage treatment. Make an appointment for both of you. A painting, done by you or by a renowned artist you both admire, is a colorful way to bring a smile on his face. 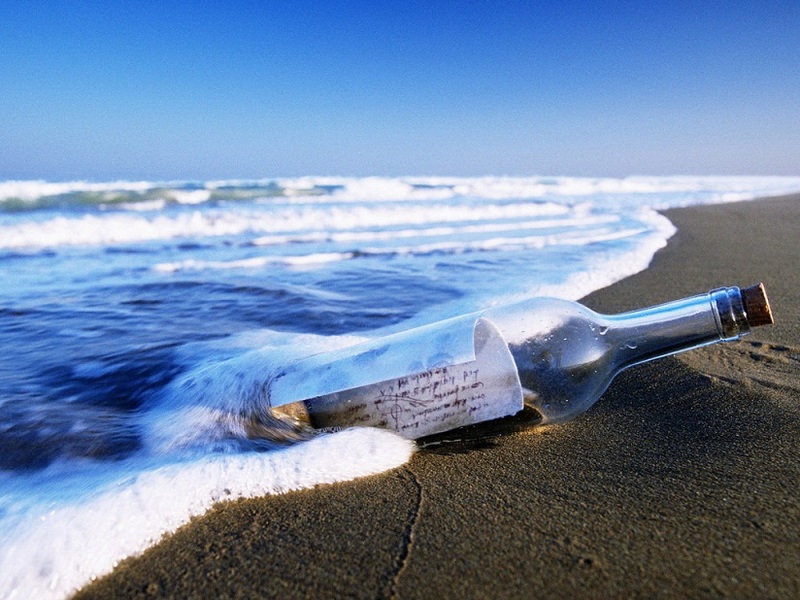 The romantic appeal of a message-in-a-bottle never goes out of fashion. Write down a love note, roll it and put it in the bottle to save the memory forever. 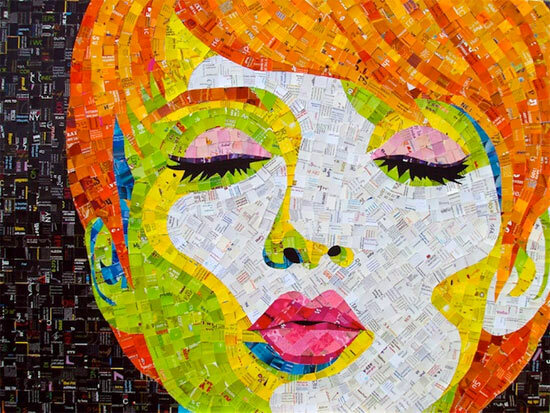 A paper mosaic looks stunning when neatly done. Take help from online images and videos to craft a nice collage. Gift your husband a notebook to tell him how much you love his writings and wish he would continue to do it. Hand crafted binding makes notebooks look exclusive. Does he have a knack for interior décor? 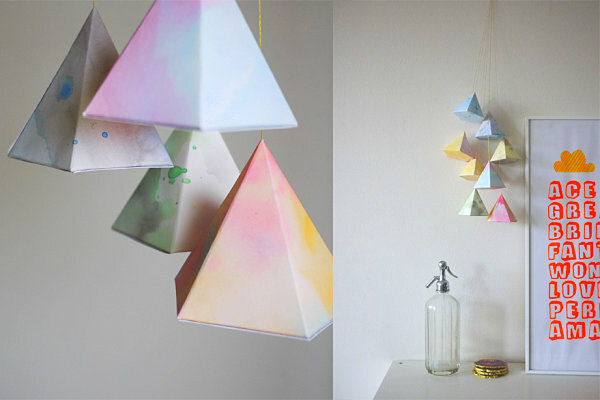 There are wide assortments of home accessories made of paper, also recycled paper, and look totally captivating. Print out all your favorite photographs, make a collage of it and frame it. Simple yet very beautiful. 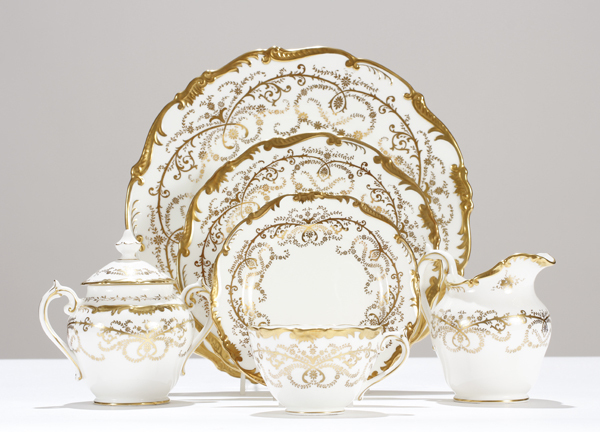 In the present day, fine china is getting immensely popular among the people of America. The growing wealth of the US and the ease of accessibility have both been responsible for it. Moreover, in the earlier times, it wasn’t a good idea to purchase china sets as the market was far and rides were bumpy. There was always the risk that china set might crack or break on the way. While in the modern day, these problems are not big deal. Have a look at some 2nd Anniversary gifting ideas you may wish to buy for your husband. China clay products have a distinct beauty. 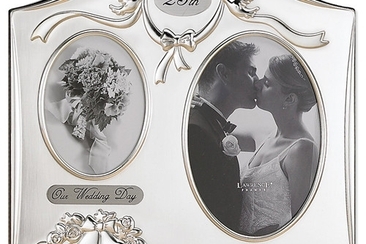 You can opt for a ceramic vase or a ceramic photo frame as both look stunning. Wake up your husband on the morning of your 2nd wedding anniversary day by serving him a bed tea in a porcelain cup and saucer set. 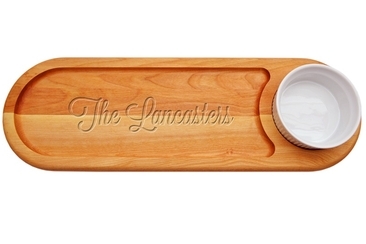 There are some amazing looking artistic bowls and serving plates that you can present. How can the famous porcelain doll be missed out? They look so remarkable that anyone who lays their eyes on it cannot but admire its beauty. 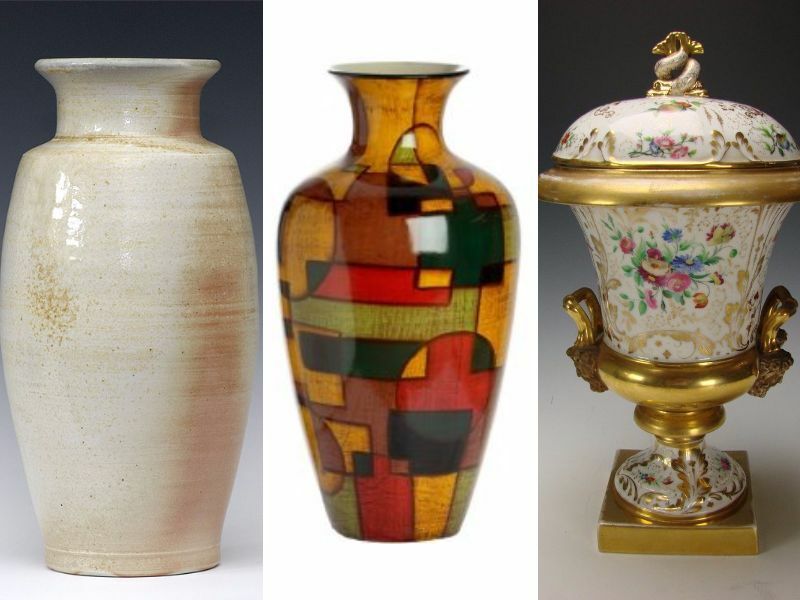 There are various other porcelain statues you can choose from. Porcelain cameo brooch exclusively designed for men can make your husband look dashing. Dinnerware is a great gift. Whenever you have a formal get-together at home, he will only be proud to show it off. Why not choose a nice custom-made drinking mug? Ornamental antique plates look ravishing. Antique porcelain candelabras can make one of the perfect 2nd anniversary gifts for husband. Getting the best gifts for dad mom 25 year ceremony was never that easy! Pick from the 15 most choicest gifts right here. They will surely be happy in tears! 20 dance songs for anniversaries here will just be excellent choices for adding to your playlist for the special evening, helping remind the old days and love each other more. 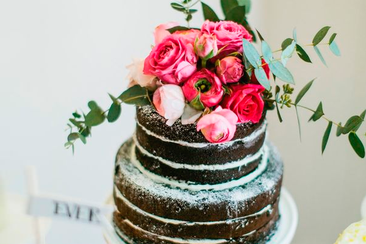 Here are 20 versatile bridal shower hostess gift ideas that are the coolest way to show your gratitude for your friends. You might end up buying a few for yourself. 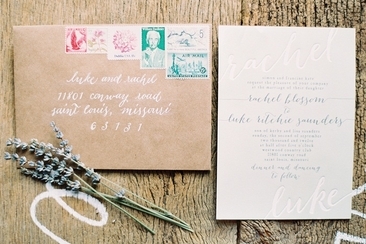 Do you send wedding invitations to the bridal party or other VIPs like family? Yes, it is polite to do so even though they might have known the details of you wedding.